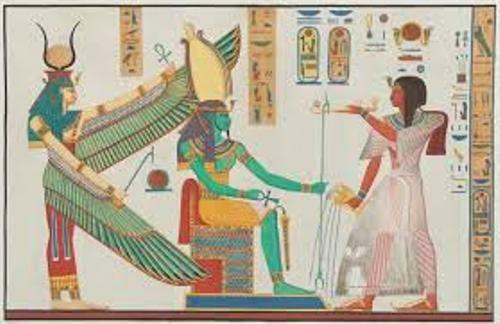 By reading Facts about Ancient Egypt Art, we can learn about the types of clothing, makeup, job and painting that the ancient Egyptian people liked to have in the past. 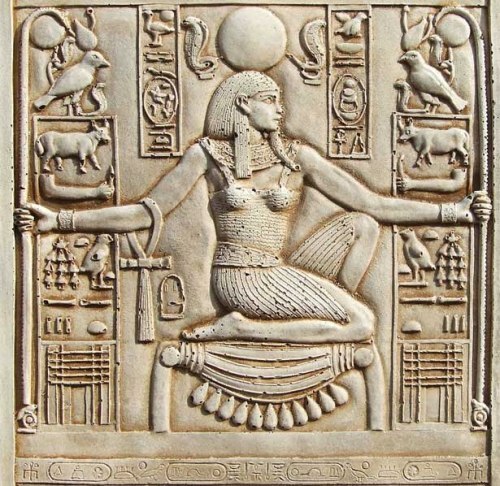 The art of the Egyptian people was originated in 3000 BC. Their art was very much influenced by their religion. The tombs of the pharaoh inside the pyramids were often filled with painting. You can also see the sculptures and statues on the temple and palace. 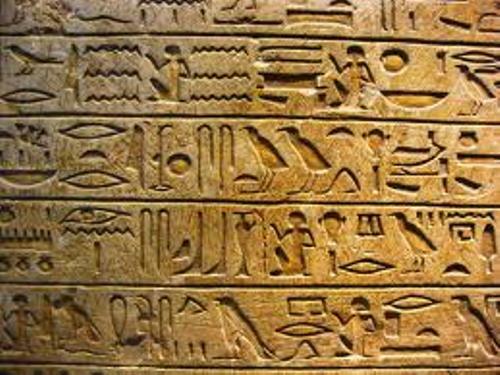 Here are other interesting facts about ancient Egyptian art. There are some dominant colors used in the painting. Those are gold, green, black, red, blue and black. Most Egyptian paintings can survive until this present day because they are saved by the dry climate. The pharaoh of Egypt was always considered as a god. 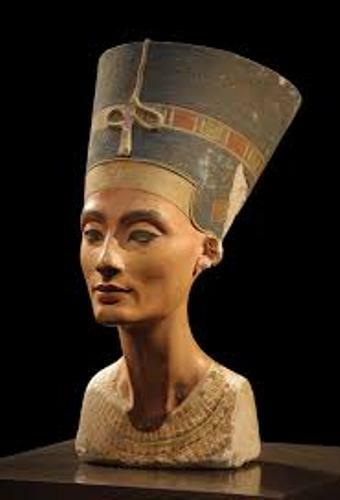 Therefore, there were many Egyptian arts that used pharaoh as the main subject. Check out ancient Egyptian pharaoh facts here. Inside the tomb of the pharaoh, you can see the small carved models. The carved models can be in the form of buildings, slaves, boat and animals. The ancient Egyptians believed that the dead needed them in afterlife. Inside the tomb, there were various types of arts and expensive items. Most of them had been stolen by thieves thousand years ago. The sculpture made by the Egyptian people often came in giant figure. You can check out Abu Simbel temple for it houses the big statues of Ramses II. The height of statues is up to 60 feet. Don’t forget to check out the sculpture of Sphinx of Giza. It has the length more than 240 feet. Learn Abu Simbel facts here. There are numerous materials used to create the giants statues or smaller statues. Those include wood gilded with gold, limestone, ivory, alabaster, basalt, and solid gold. 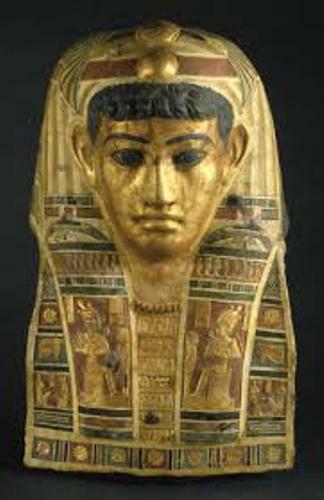 The funerary mask of Tutankhamen is the famous Egyptian art. The mask is made of 24 pound of solid gold. This precious stone used to color the collar, while the blue glass is used to color the stripe of the headdress. During the predynasic Egypt, the artworks were made in the form of slate cosmetic palette, ivory carving, painted figure and pottery and flint weapon. Old Kingdom happened in 2686 until 2181 BC. The Egyptian people used the stylistic convention for their artwork. It addressed the formality of the art. There was only one visible eye with the head in profile. It also depicted the front facing shoulders. The representation of gods came in two forms. The head of human was with headdresses and crown. The other one was with the head of animal. It was called as human hybrid. Do you want to say something on facts about ancient Egypt art?